The magnificent Mekong River flows on its way from the Himalayas, passing through five countries, and at the end of its journey in Southern Vietnam, it splits into hundreds of tiny rivulets and small rivers. 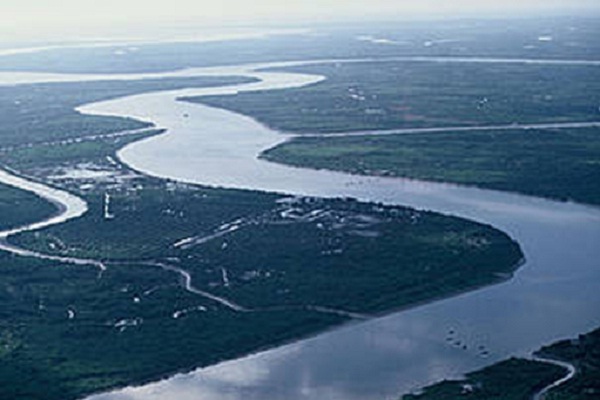 This is the fascinating Mekong Delta. There is so much to see and do here, but here are 3 of the most not-to-be-missed things for visitors to do when they visit this place. 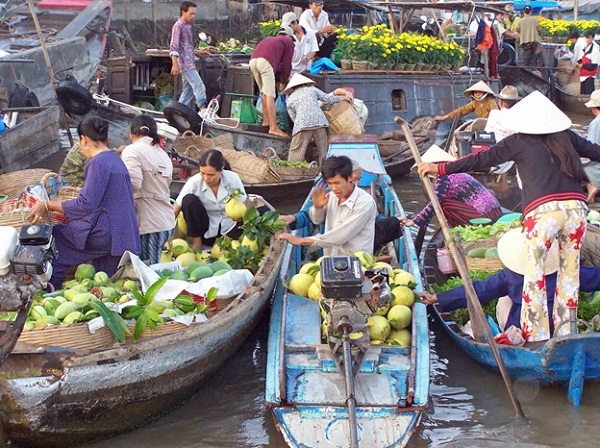 Visit a floating market to enjoy the vibrant life in the rural area. The Mekong River Delta is called the fruit basket of Southern Vietnam because most of the fruit in the region is grown here. 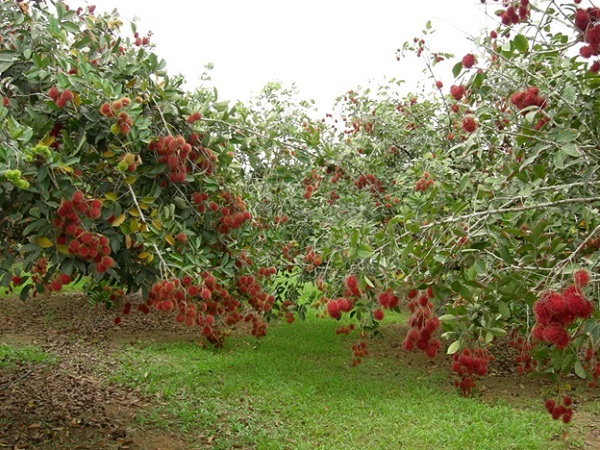 Visiting the fruit orchards, you can see various kinds of fruit growing and sample them straight from the tree. You try taste as many fruit as you can when they are still fresh and tastes the best. And in some orchards, the owners even have some group of traditional folk musicians perform to entertain tourists when they visit their orchards. 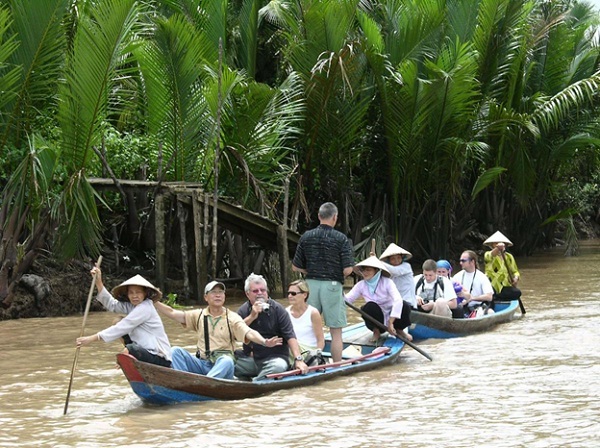 The Mekong River Delta is one of the most worth-visiting destinations in Vietnam, and your trip will be excellent if you don’t miss these activities above.